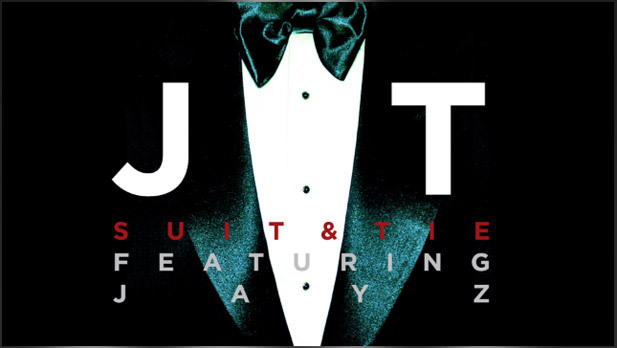 He made his fans wait about six years and has finally dropped his brand new song, Suit & Tie, featuring Jay-Z. The song was released at midnight; let me know what you think! What Women on the Come-Up Can Learn About Beyoncé in GQ! Where Are They Now? Interview Updates!